Free Estimates - We’ll meet you and learn about the history of your car. Our technicians will then prepare a detailed estimate of what they can do to restore your car to pre-hail condition. Door Dings and Minor Dents - We are able to remove most small dents and dings caused by shopping carts, other cars, and some minor accidents. 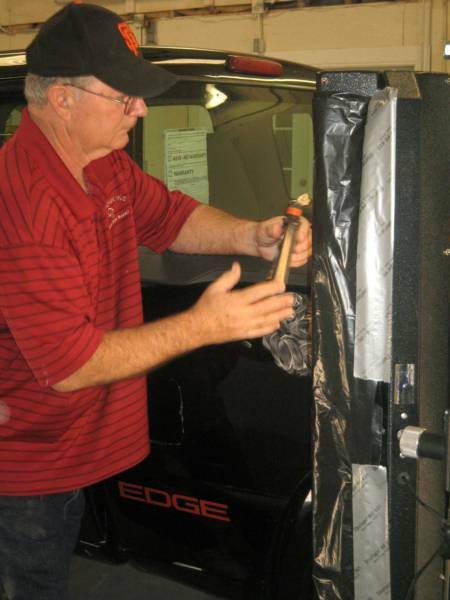 Paint and Finish - We remove dents without disturbing the paint or finish on your automobile. We strive for total customer service and work hard to earn and keep your business. "The Hail Authority of Paintless Dent Repair"